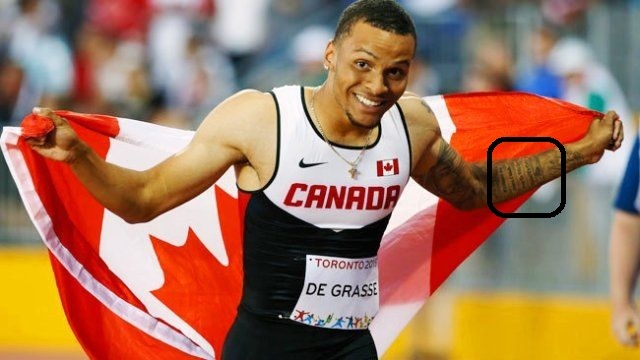 Andre De Grasse is a Canadian sprinter. Both De Grasse’s parents were sprinters in their youth. 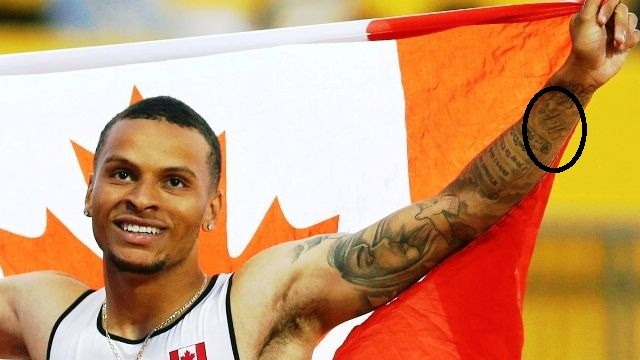 Andre De Grasse’s is a tattoo lover too. 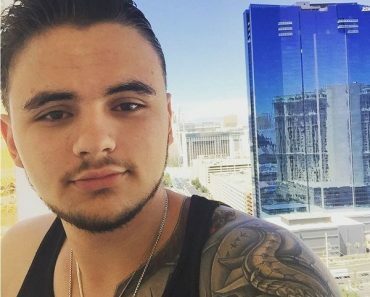 His tattoos have deep meanings to him. De Grasse’s body inks show his religious side too. De Grasse is a Roman Catholic and is highly influenced by his mother’s faith. Therefore, he has the word “hope” tattooed on his left forearm. There’s a long prayer inked on his inner forearm showing his belief in God. There are two maple leaves on his biceps. There is written “Gods Gift” on his left arm. Since he is Catholic, Andre De Grasse has deep faith in God. 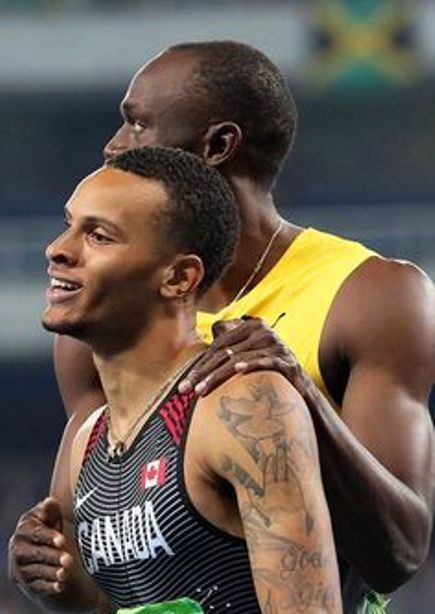 Andre De Grasse’s arm tattoo is huge. There are two hands and a bird with wings also present on his left bicep.